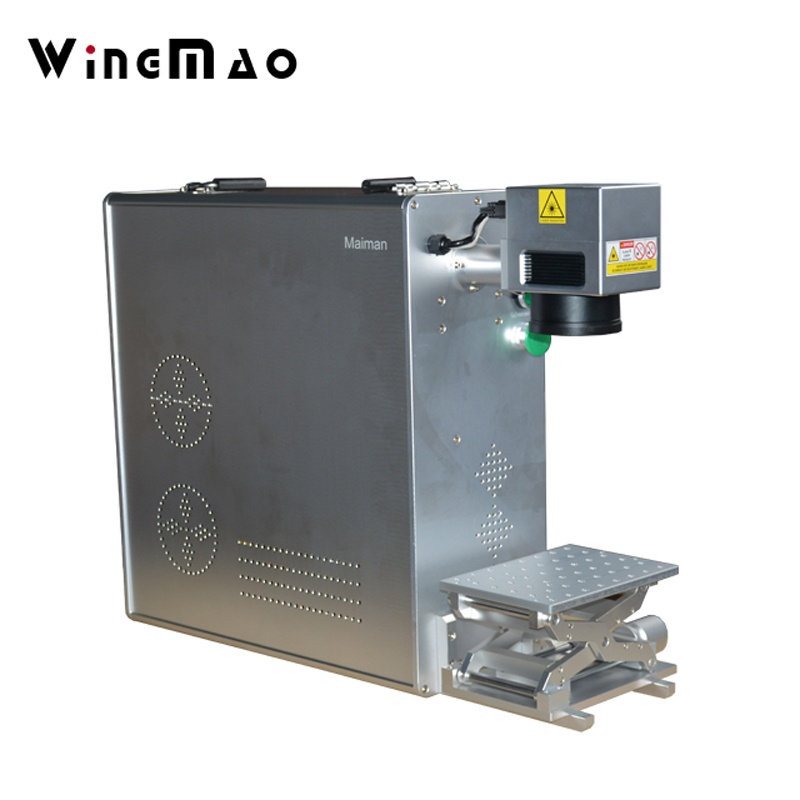 1.Compact portable design, good for small and flat work piece laser marking. 2.Small size, 58*30*60cm, low weight, 45Kg gross weight. 3.Freight saving, especially good for door to door express or by air. LMT2000P series laser is designed to be a modular, simple plug and play mini portable system for large quantities and short cycle times. 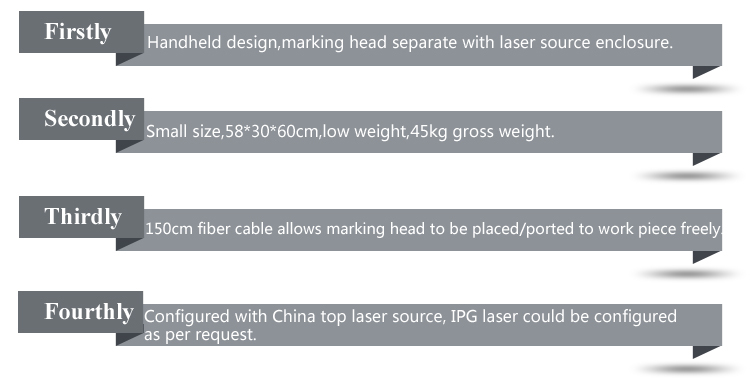 Raycus fiber laser offers high quality laser beam, long laser life time. 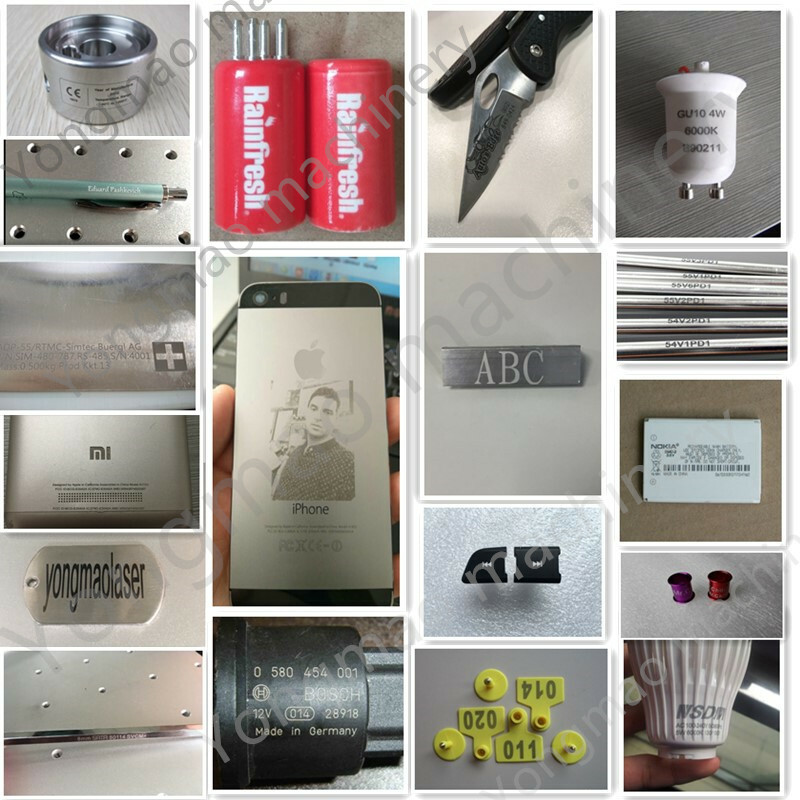 LMT2000P series fiber laser marking machine is suitable for metal laser marking: stainless steel, high-grade steel, steel, carbon steel, copper, iron, ferrous metals, magnesium, aluminum, brass, gold, silver, platinum, palladium, titanium in medical, mechanical, electronics, semiconductors, tool, metal, mold, watch, jewelry and mint Sector. 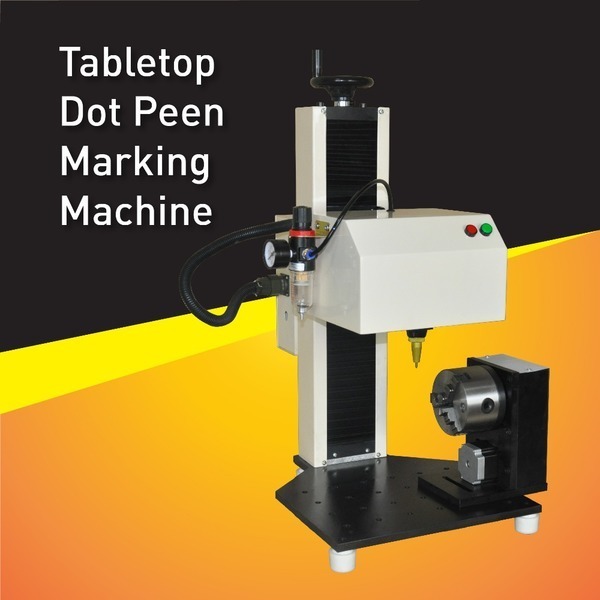 LMT2000P series fiber laser marking machine is widely used in automotive parts, hardware tool, food packaging, IC, PC components and accessories, watch, aerospace components, microelectronics, communications, industrial bearing, sanitary ware, home appliances, wire, cable, jewelry and other fields, e.g. graphics and text mark up.